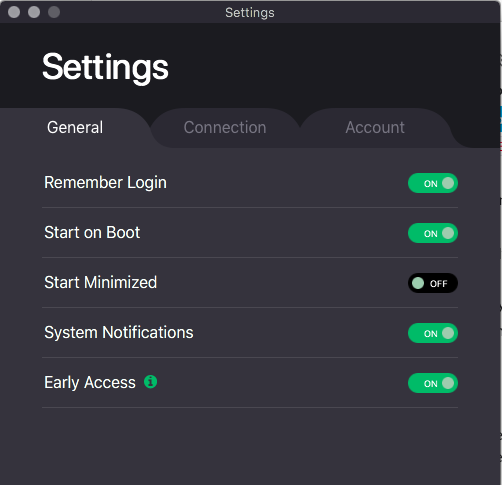 Early Access has been introduced to ProtonVPN desktop applications. By enabling it on the client settings, you will be the first to get the newest application versions. 1. 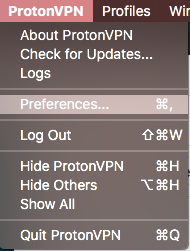 Open up ProtonVPN application and click on ProtonVPN on your toolbar. 3. 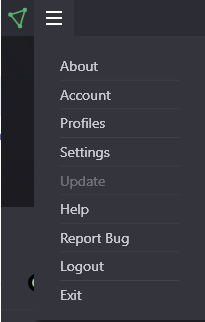 In the new settings window Early Access toggle button will appear, enable it to ON position to receive the latest early access builds of our software. 1. Open up ProtonVPN application and click on “Hamburger” menu. 1 – if The ISP applies caps or blocks proton vpn service like china or egypt or uae so What will you offer for them And the most important thing is why there is no notification on your website that your services are not available in this country?? Hello. 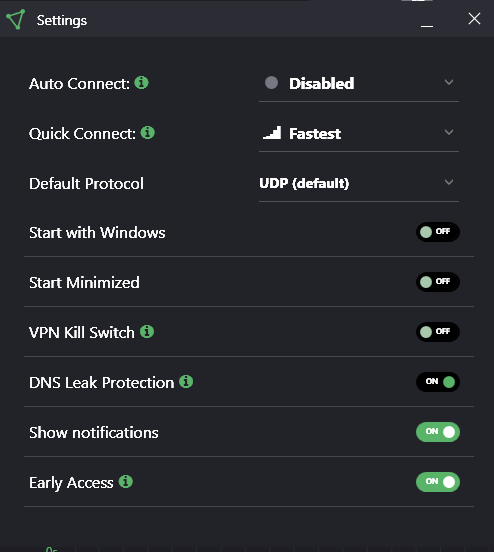 We offer only IKEv2 and OpenVPN connection protocols which are the most secure right now, (we did not forget wireguard, but its not in the plans to implement it soon) and we will not add any other connection protocol as its less secure and not in our plans. If you get blocked due to the government throttle or any other network issues, our support will do their best to help you out and if we find no solution, we can come in to agreement of some sorts regarding your funds. I thank the team of Proton VPN for the fact that you help communicate with relatives who can not communicate directly. Hello! We appreciate the kind words of yours! Happy Proton using! An important suggestion is to test the Beta version. To the extent possible, you should send your suggestions and comments. I thank the staff of Proton VPN for this offer. Nicholas-Otto.